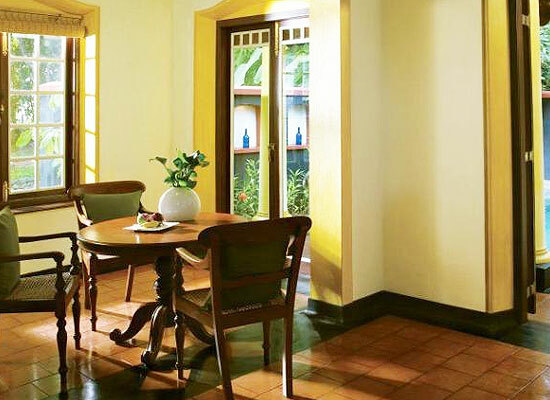 "Vivanta by Taj, Kumarakom is one of the heritage hotels in Kumarakom. 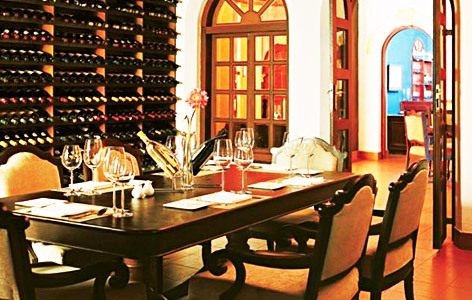 Vivanta by Taj belongs to the Taj chain of hotels and the hotel is situated in the midst of the lush green ambience. 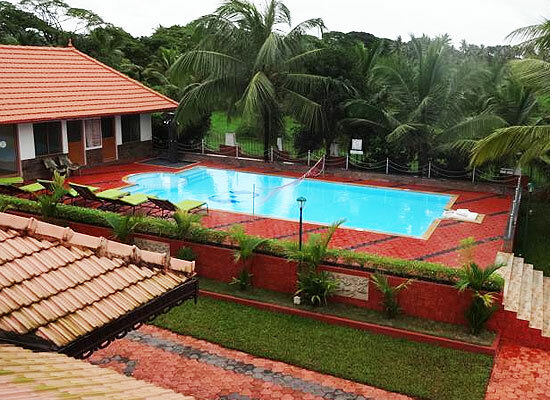 The Vivanta by Taj, Kumarakom hotel is 14 kilometers from Kottayam and can be reached by both road and water routes. The hotel carries a wonderful historical background where it is said that the hotel was built by an English missionary Henry Baker, in the late 19th century. The hotel bears the traditional name of Baker's house. There are 22 rooms with all the modern facilities. The accommodation available is categorized as Luxury villas with Private pools, Luxury Villas, Deluxe cottage Rooms, Cottage rooms, standard rooms and house boats. 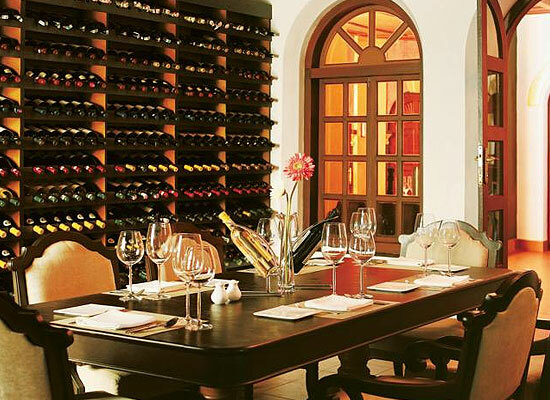 The rooms bear the marks of old traditions and antique items, portraits and arts and various artifacts. 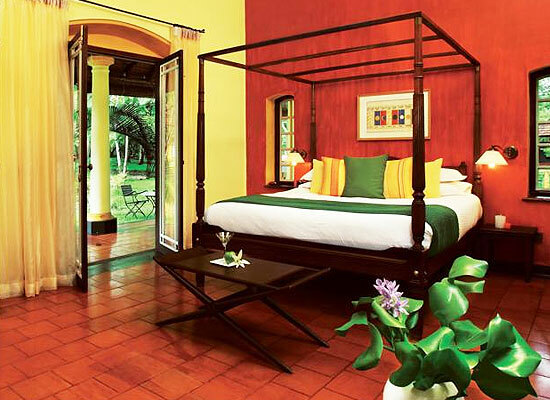 The rooms, though they are decorated in traditional themes, yet are well appointed with all the modern amenities. The multi-cuisine restaurant Baker's Dining Room serves all kinds of cuisines like north-Indian, south-Indian, Mughlai, Continental, Chinese and Sri-Lankan cuisines.The Sunset Bar serves all kinds of drinks that will surely soothe your senses and will give you the opportunity to enjoy the wonderful evenings amidst the Keralan backwaters. Kumarakom is a natural paradise where nature has kept no stone unturned to paint a pretty picture. Kumarakom can be reached by water and road routes and the natural splendor will surely give the guests a visual treat. The peaceful backwaters, the enchanting wildlife and the innocent villagers will make you enjoy your holiday to the fullest.